Cate Christie is a drifter, moving restlessly through her carefree youth until tragedy strikes, and her life is changed forever. She flees the city, seeking refuge at her great-aunt Ida’s farm in the wheatfields of Western Australia. There she finds Henry, a swagman whose dark eyes and heavy heart hold secrets he’s not willing to share. When Ida is no longer able to go on, Cate and Henry are put to the ultimate test. Together they must embrace the true meaning of family, community and love so they can put their own ghosts to rest. 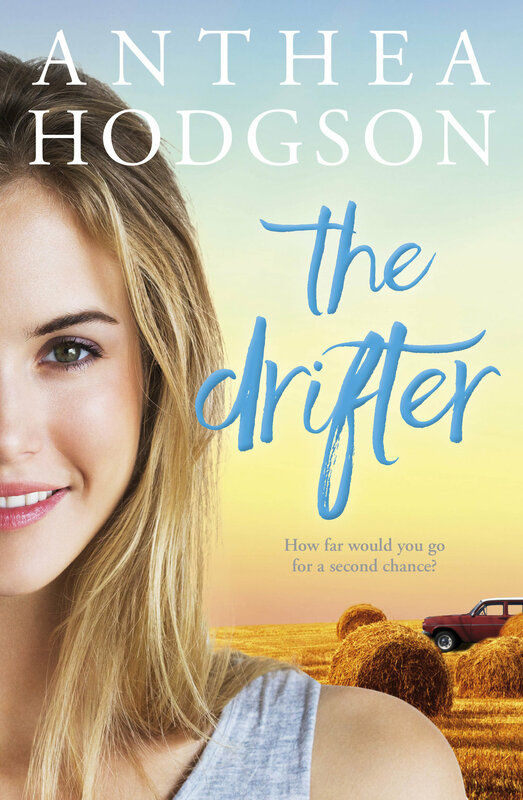 The Drifter is a moving and highly original story from an exciting new voice in rural writing, about what it takes to make a good life, a good death – and how to capture the magic inbetween.